A day at the outlets might not mean a day full of deals. Many brands now have lower-quality products produced just for the outlet stores. Attention outlet shoppers: Still reveling in those Boxing Day steals? A CBC Marketplace investigation reveals outlet store buys may be cheap for a reason: They could be lower quality than retail products. Outlets were traditionally a place for retailers to sell goods that didn't fly off the shelves last season, get rid of overstock, or sell off factory seconds. But now, many retailers are manufacturing specific lines of clothing for their outlet shops which may not be the quality consumers expect from higher-end brands. "I think outlet stores are configured to try and nicely mislead most people into thinking they're getting amazing overruns, amazing bargains," says Mark Ellwood, a New York City-based shopping expert and author of Bargain Fever: How to Shop in a Discounted World. "When you walk into an outlet store, you have to think, this stuff was made to be cheaper." Marketplace examined items in outlet stores and comparable products sold at the retail stores, and found that some were made with less durable leathers and different fabrics. (CBC)Marketplace compared similar products from the outlet and retail stores of popular brands Banana Republic, J. Crew, Kate Spade and Coach. Clothing and handbags from these outlet stores often look very similar to retail store products, but Marketplace found some products were made with lower quality materials, such as less durable wools and leathers. The Marketplace investigation airs Friday, Jan. 8 at 8 p.m., 8:30 p.m. NL, on CBC TV and online. Depending on the outlet store, a certain percentage of the inventory may be clearance merchandise from the regular retail store. But the problem for outlet stores is this type of inventory doesn't have a dependable supply, says retail analyst Maureen Atkinson. 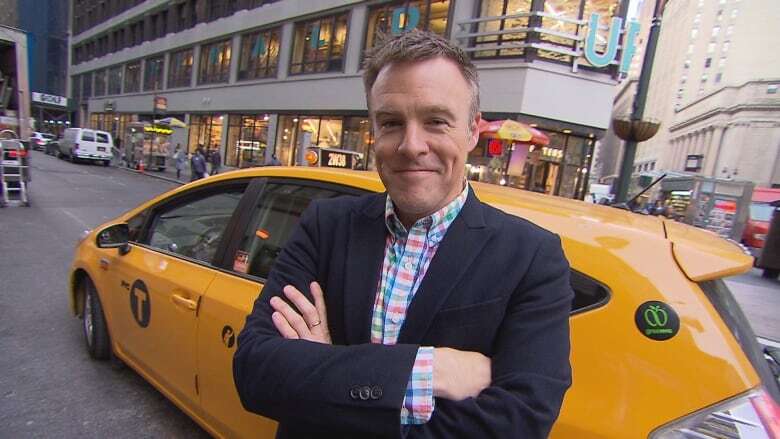 'When you walk into an outlet store, you have to think, this stuff was made to be cheaper,' says Mark Ellwood, a New York City-based shopping expert and author of Bargain Fever: How to Shop in a Discounted World. (CBC)"Once you get beyond about five clearance stores, unless you've got a huge problem and that's not a good thing, you can't fill the stores all the time, so then you need another source," she says. 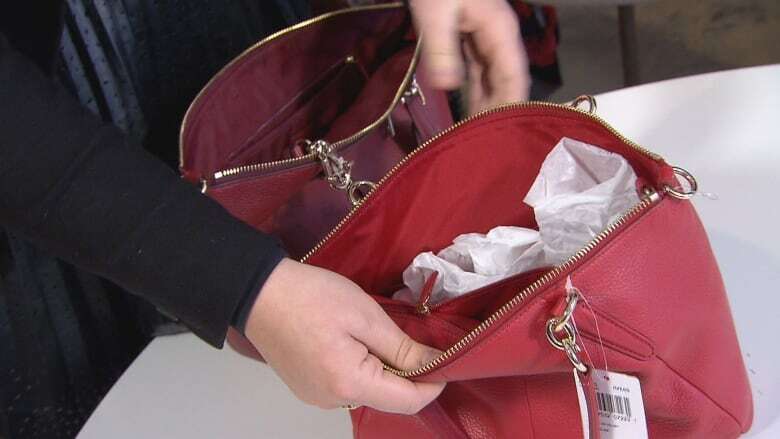 Marketplace found items in outlet stores made with less durable leathers and different fabrics than the comparable products sold at the retail stores. "The quality of products at outlets varies widely. Remember, this stuff was largely made just to be sold cheaply. So they're going to cut corners," says Ellwood. Marketplace found that, when asked, staff in Canadian outlet stores could often identify which products were made specifically for outlet sales and which ones were discontinued items from the retail store. In the stores Marketplace looked at — Coach, Kate Spade, Banana Republic and J. Crew — the majority of products were made for the outlets. But there were sometimes indicators, such as differences between labels on retail and outlet products. Coach, Banana Republic and J. Crew all confirmed they manufactured items specifically for their outlet stores. J. Crew told Marketplace their outlet stores only sell made-for-outlet products. "In some cases, we do utilize different fabrics or adjust design details to maintain a more reasonable price point," J. Crew said in a statement. "We always make sure to preserve the quality and design integrity that you would expect from J.Crew." Banana Republic outlet stores don't sell any product from its retail stores. "At Banana Republic Factory Stores we offer quality apparel and accessories at a great price," Banana Republic wrote in an email to Marketplace. Coach says all its products, regardless of which store they are manufactured for, are made from the "finest quality leathers and fabrics." "Generally, our manufactured-for-outlet product will be less embellished — using less overall hardware and/or simpler hardware, may not have an exterior pocket, or may have a narrower gusset, may have a simpler (non-branded) lining, or may use a flat versus tumbled leather — compared to the retail bag that inspired it." Kate Spade would not comment on this story. Banana Republic is the subject of a class action lawsuit for selling outlet-specific versions of retail products in California. When you're shopping, outlet staff can sometimes tell you if you're getting the same product sold in retail stores. (CBC)The suit against the retailer's parent company, Gap Inc., alleges the company is misleading customers into thinking they are getting the same quality at an outlet as they would at a retail Gap or Banana Republic store. Last year, four representatives from the U.S. Congress asked the Federal Trade Commission (FTC) to look into products made for outlet stores. "We are concerned that outlet store consumers are being misled into believing they are purchasing products originally intended for sale at the regular retail store," the congressional representatives wrote. 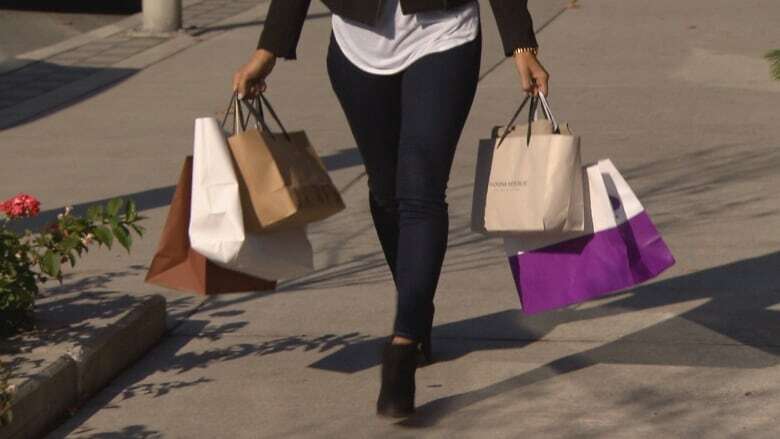 The FTC posted a blog advising consumers on how to get their money's worth at outlet malls. "If you're unsure whether the store sells 'made-for-outlet' only merchandise or how to tell the difference between it and regular retail merchandise for sale, ask the staff," the blog written by the FTC's Colleen Tressler says. Marketplace: When is a sale really a sale?